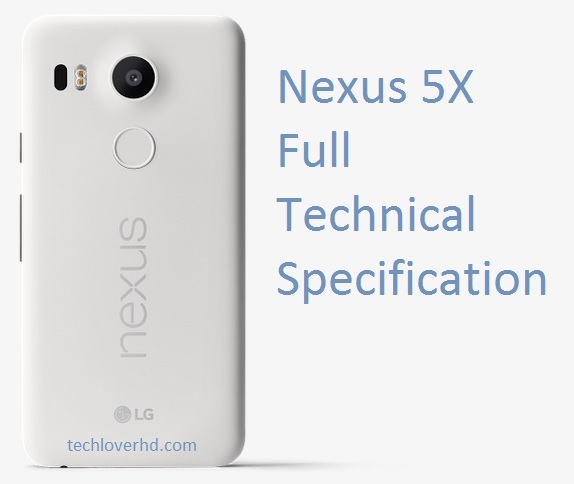 Google announced Nexus 5X along with Nexus 6P few days earlier. 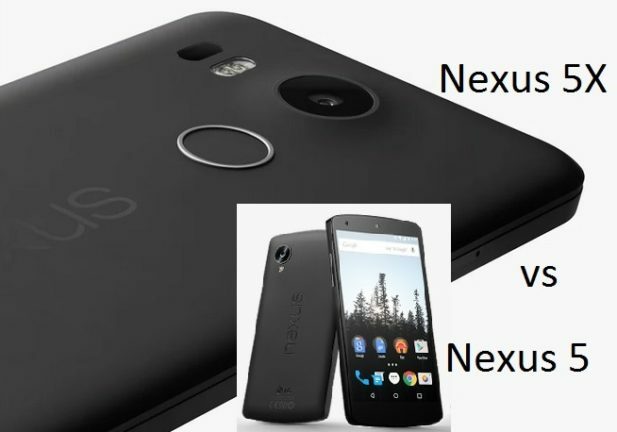 The original Nexus 5 launched 2 years ago and last year they released Nexus 6. 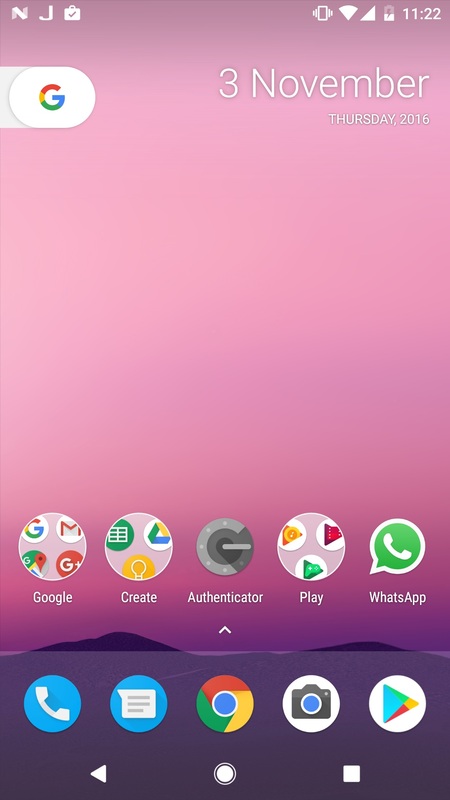 But this year instead of launching a new device Google is refreshing the specs of their older device. The Google Nexus 5X comes with a quite-alright specification with fingerprint scanner, USB type-C port and a bit better specs than Nexus 5. 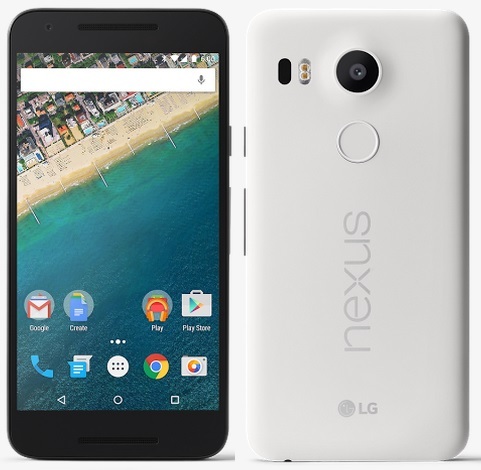 Read along the post to know what is the difference between Google Nexus 5X and Nexus 5. 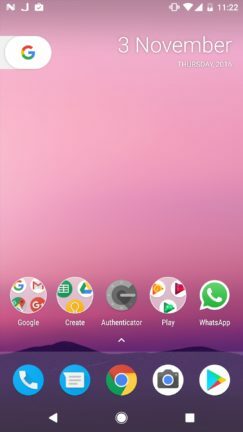 Both of the phones were made by LG.